The event will see eight Asian representatives, three in Team Unicorn, taking on eight top stars of the sport over two days at the Pullman Hotel Shanghai South. 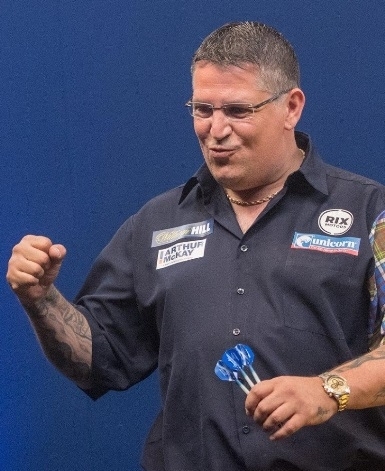 Last weekend's US Darts Masters champion and Unicorn star Anderson will meet Hong Kong star Lam - the current PDC Asian Tour number one - in an exciting first round fixture. Last year's semi-finalist James Wade has drawn Hailong Chen and Michael Smith plays Chinese World Cup of Darts ace Xiaochen Zong in an all-Unicorn clash.